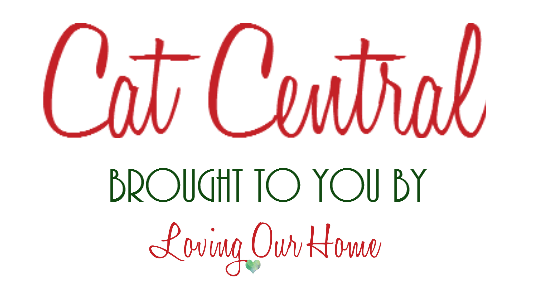 Cat Central at LovingOurHome.com. 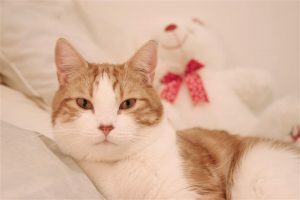 The place for people who love and treat their cats like family. 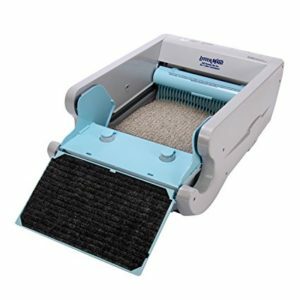 Tips and advice for true blue cat lovers. 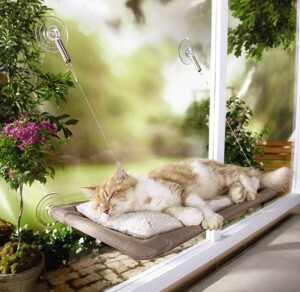 Help make life easier for your friendly neighborhood cats and they’ll help make yours easier in return. 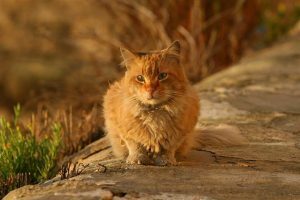 Unfortunately, not everyone is an animal lover — especially when it comes to stray or feral outdoor cats that don’t have a home. 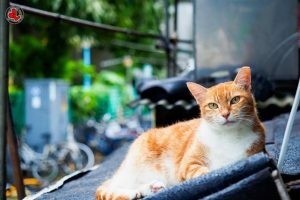 Some people look at stray cats as a nuisance to the neighborhood, but they actually provide many benefits to the environment, and to your property. Here are a few reasons why stray and feral cats are beneficial to your neighborhood. 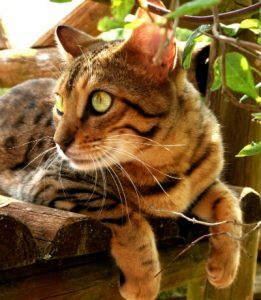 One of the most important benefits of welcoming stray cats to your neighborhood and property is that they will help keep the rodent population to a minimum. Mice and garter snakes are no match for the average outdoor cat. If you’re friendly to neighborhood cats, they will surround your property with their scent, which is a great deterrent to keep rodents from invading your home and backyard. 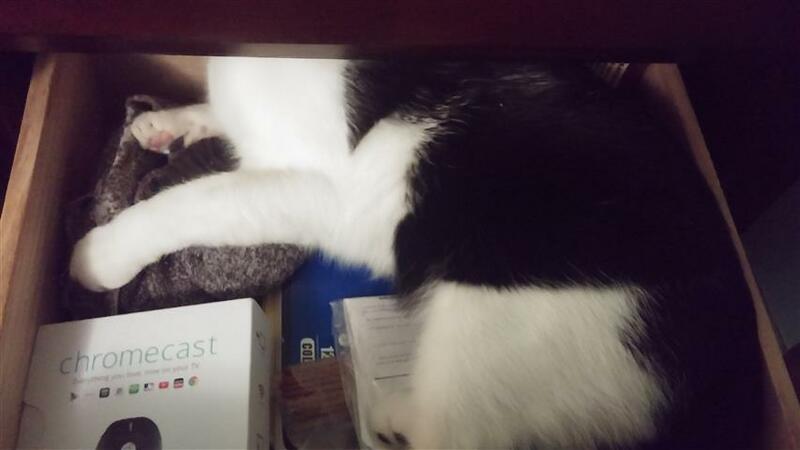 Did you enjoy reading The Cat Files: Disappearing in the Dresser? Well we enjoyed having you and would like to be friends!